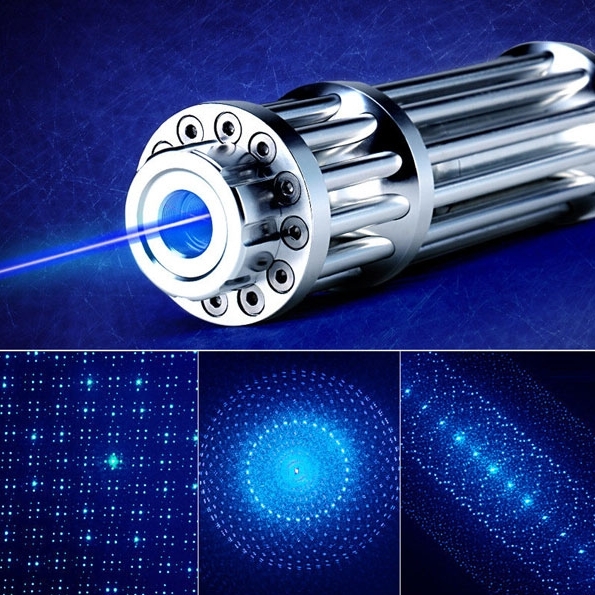 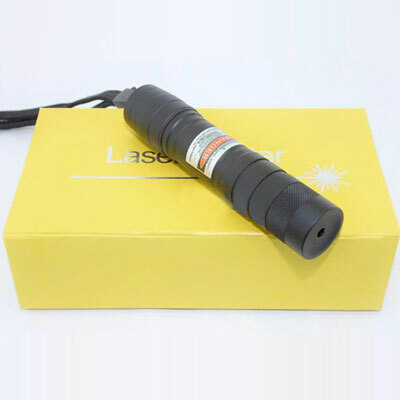 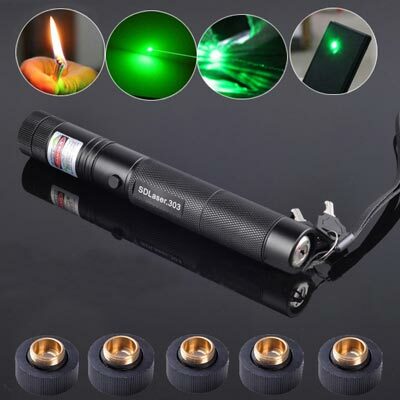 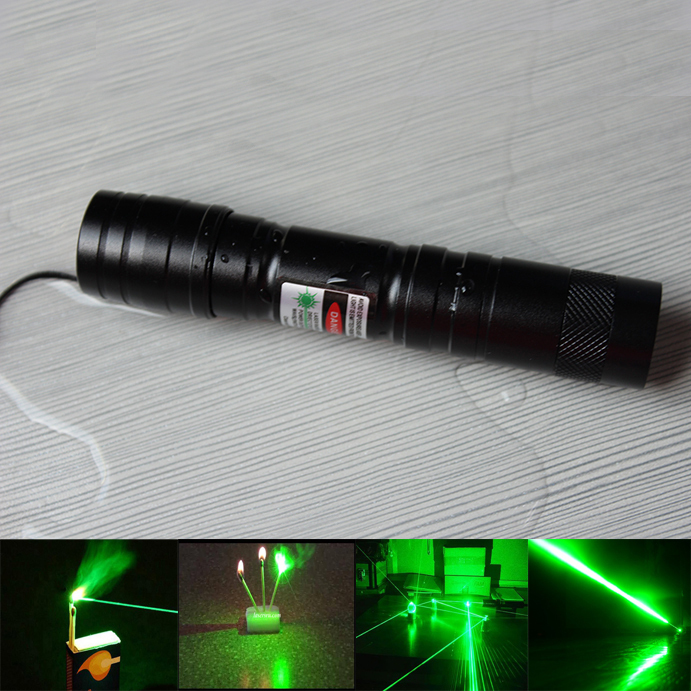 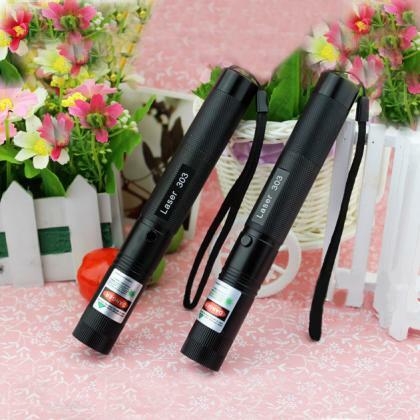 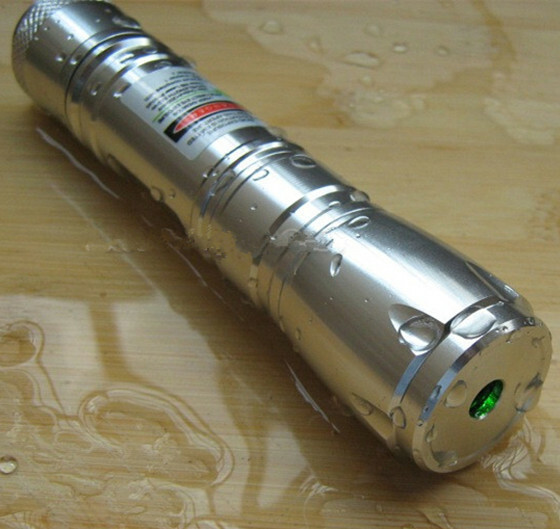 Class II Laser Pointer only consists of 1mw lasers in our shop, these are minimum power lazer pointers, not harmful for human, but it is best not to use it exposure to human eyes. 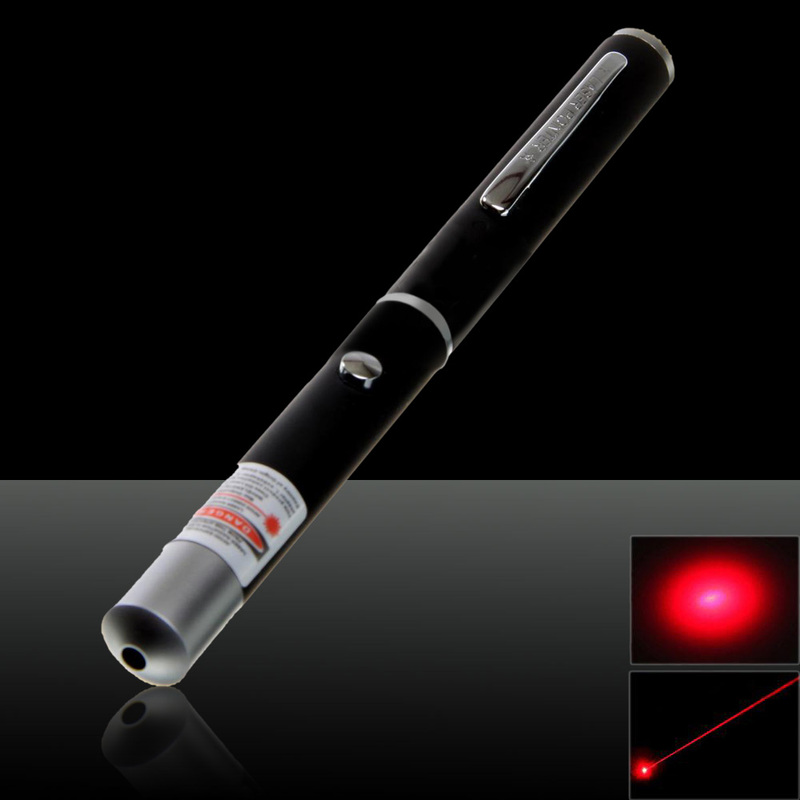 Class ii laser pointer is widely used in classroom teaching, product demonstration, conference explanation, museum explanation and so on. 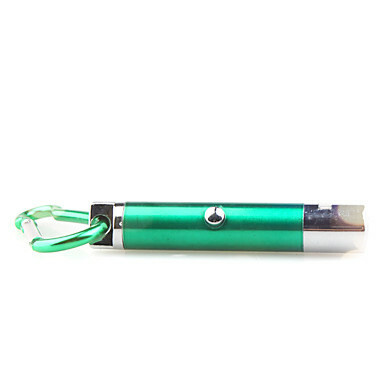 In addition, small pen style is very convenient for you to take no matter where you go. 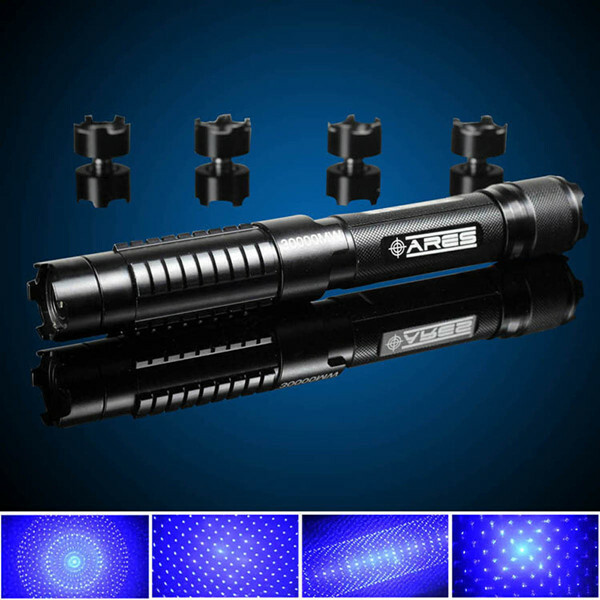 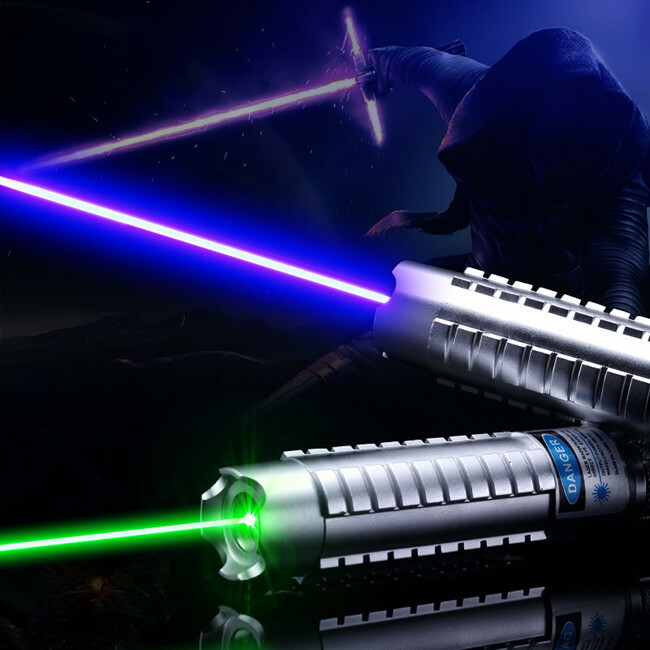 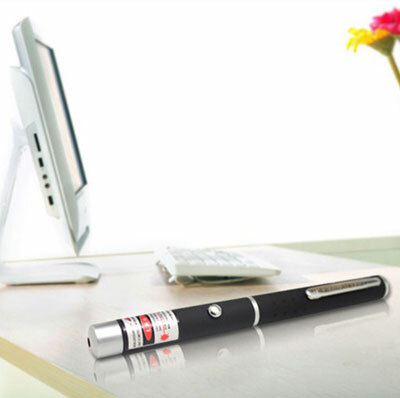 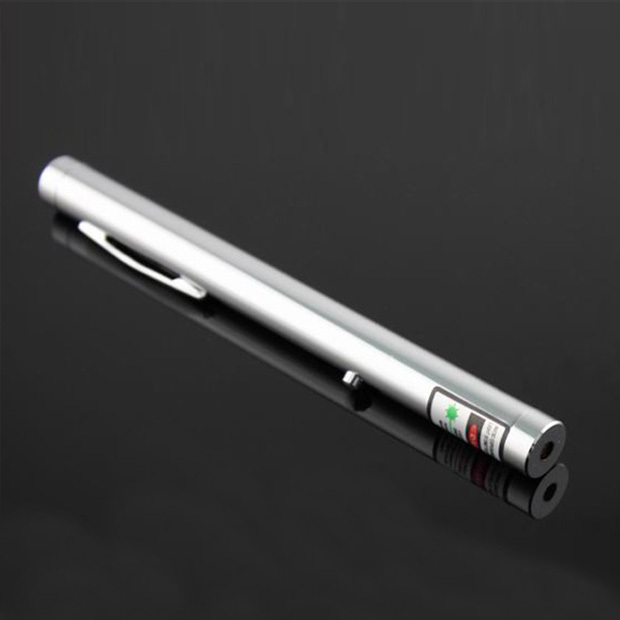 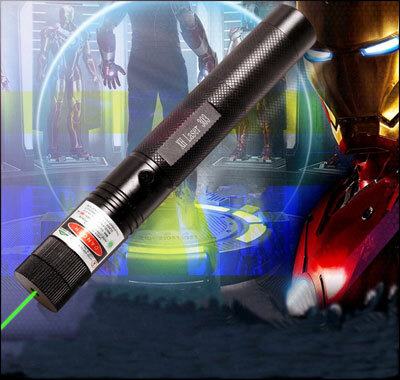 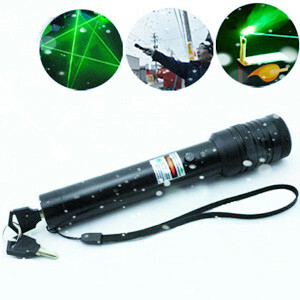 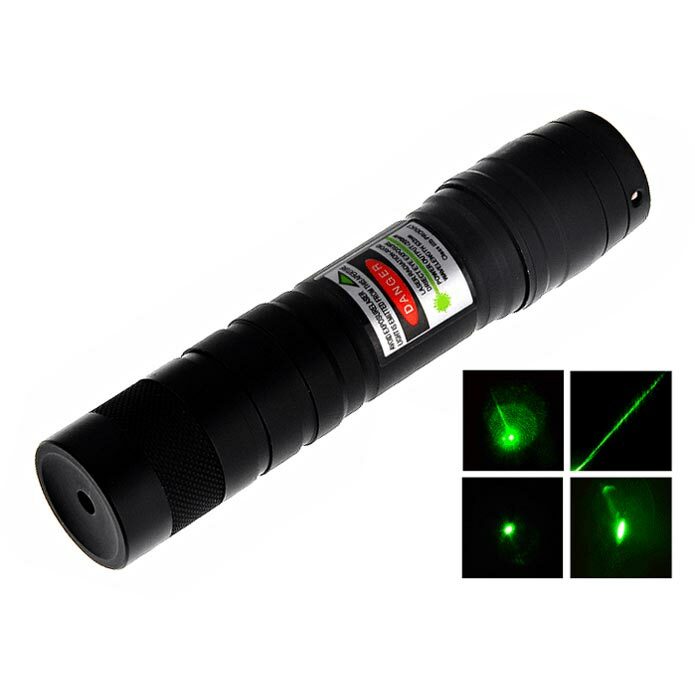 If you want to get the reasonable price and high quality of 1mw laser pointer, welcome to everyonetobuy.com. 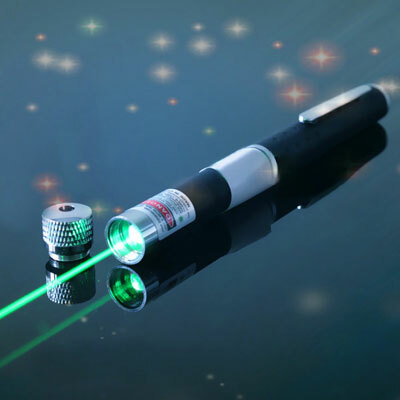 If you want to bulk purchase of class 2 laser pointer, please contact us in time, we can give you satisfied with the wholesale price. 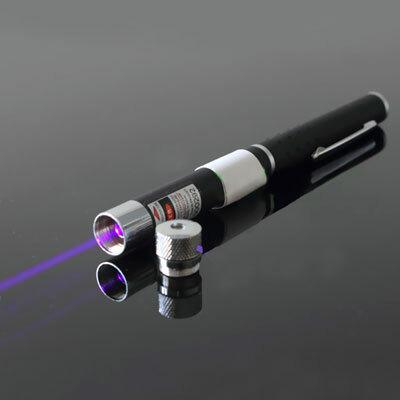 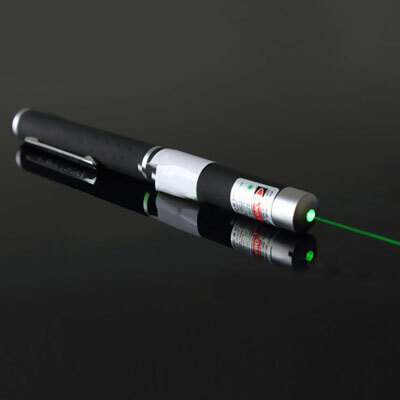 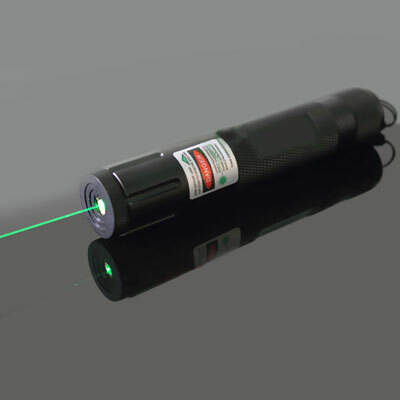 We guarantee all of class iiia laser pointers have free shipping policy,30-day money-back policy and 12-month warranty.